Adaptation of the method that has helped millions of addicts escape from addiction. 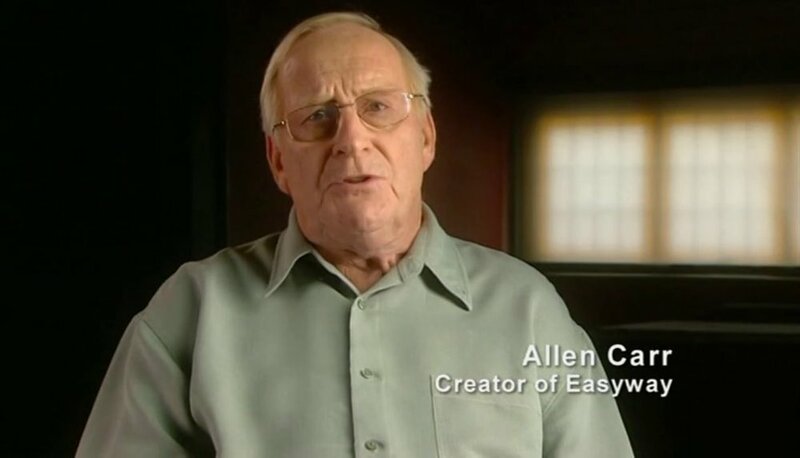 Allen Carr's Easyway has sold over 14,000,000 books worldwide.It’s been described as ‘a real smoker’s way to quit’. You carry on smoking until you’re ready to stub out your final cigarette.